Desk Report: The Dhaka University authorities on Saturday appointed five returning officers to help the chief returning officer for the election to its central students’ union Ducsu. 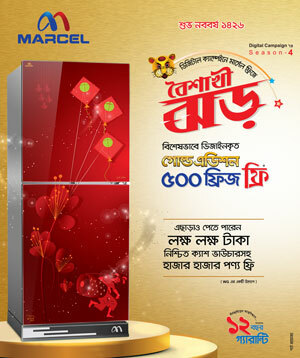 The returning officers are – Prof Dr Md Didar-ul-Alam, chairman of soil, water and environment department; Prof Dr Amal Krishna Halder, chairmen of mathematics; Prof Dr Mahbuba Nasreen, director of Institute of Disaster Management and Vulnerability Studies; Prof Dr Abdul Bashir of Islamic history and culture; and Prof Dr Md Mustafizur Rahman, chairmen of computer science and engineering department. DU Vice-Chancellor Prof Akhtaruzzaman appointed them to assist Chief Returning Officer Prof SM Mahfuzur Rahman, the university said in a press release. 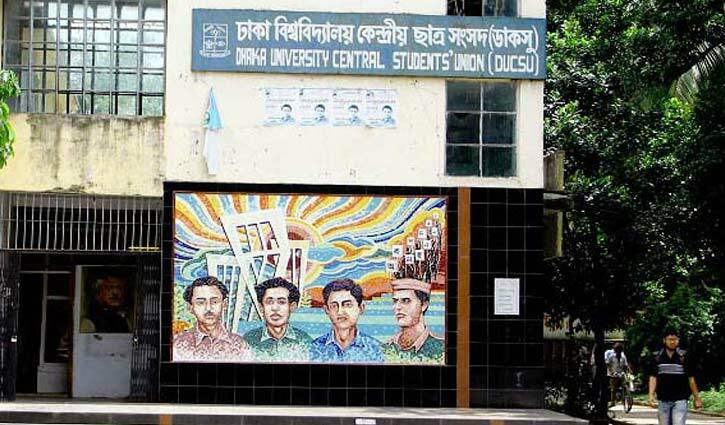 Dhaka University Central Students’ Union (Ducsu) has remained dysfunctional for 28 years. The last DUCSU election was held in 1990.